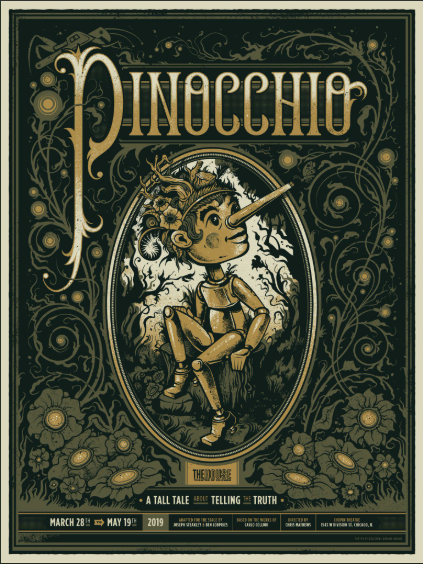 I'll be out for the press opening April 3rd, so check back soon for my full review. 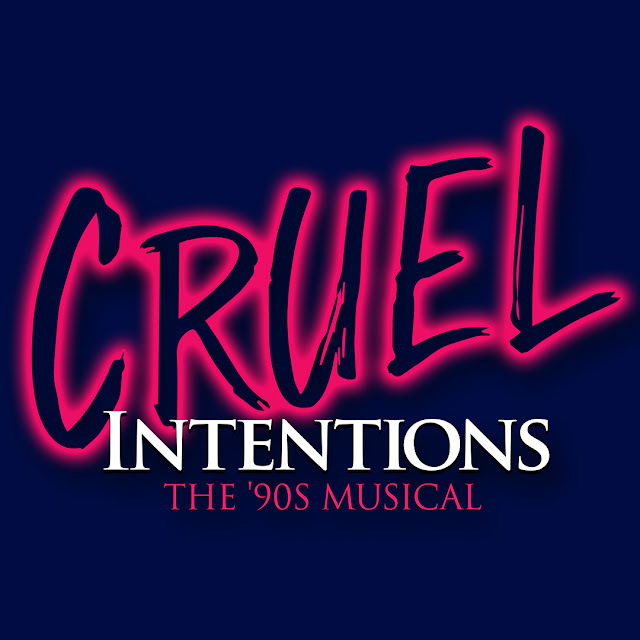 Broadway In Chicago is delighted to announce there will be a digital lottery and rush tickets for CRUEL INTENTIONS: THE ‘90s MUSICAL, which will play for a limited two-week engagement at Broadway In Chicago’s Broadway Playhouse at Water Tower Place (175 E. Chestnut) from April 2-14, 2019. The digital lottery will begin April 1 at 9AM, and 16 tickets will be sold for every performance at $25 each. The lottery will happen online only the day before each performance. In addition, a limited number of day-of-show rush tickets will be offered for each performance at $39 each. These will be available at all performances of the run for purchase in-person at the Broadway Playhouse at Water Tower Place box office beginning when the box office opens daily. Seat locations vary per performance for the digital lottery and day-of show tickets. Set to the greatest pop and rock hits of the ‘90s, CRUEL INTENTIONS: THE ‘90s MUSICAL is an exhilarating and deceptively funny musical that pulls you into the manipulative world of Manhattan’s most dangerous liaisons: Sebastian Valmont and Kathryn Merteuil. Seduced by revenge and fueled by passion, the two diabolically charming step-siblings place a bet on whether or not Sebastian can deflower their incoming headmaster’s daughter, Annette Hargrove. As the two set out to destroy the innocent girl – and anyone who gets in their way – they find themselves entangled in a web of secrets, temptation, and the cruelest game of all: love. Audience members experience the intoxicating story full of hilarity and heart, set to the greatest throwback hits of the decade by such artists as Goo Goo Dolls, No Doubt, R.E.M., Ace of Base, Jewel, ‘NSYNC and more – in addition to songs from the film's iconic soundtrack such as "Bittersweet Symphony” by The Verve and “Colorblind” by Counting Crows. 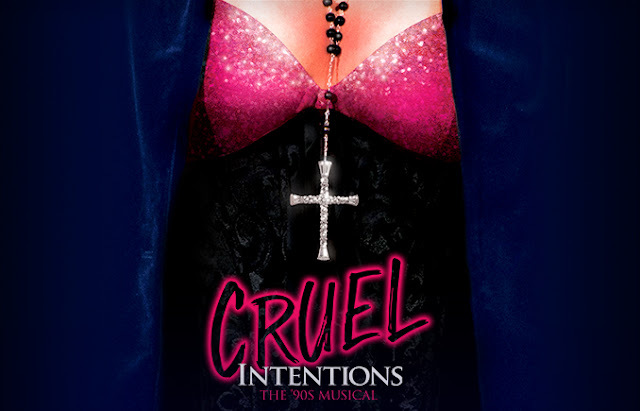 CRUEL INTENTIONS: THE ‘90s MUSICAL debuted at The Rockwell Table & Stage in Los Angeles in 2015, where it ran for 38 sold-out performances, before being remounted for a second sold-out run at LA’s Prospect Theatre in November 2016. In February 2017, the musical played a sold-out “pop-up” engagement at (le) Poisson Rouge and returned in November 2017 to play a successful twenty-one-week engagement at the downtown NYC nightspot before its final performance on April 8, 2018. CRUEL INTENTIONS: THE ‘90s MUSICAL was created by Jordan Ross (“The Royals”), Lindsey Rosin and Roger Kumble (“Cruel Intentions”) with original direction by Lindsey Rosin (The Unauthorized OC Musical), Kenneth Ferrone (“RENT Live!”) is the tour director. 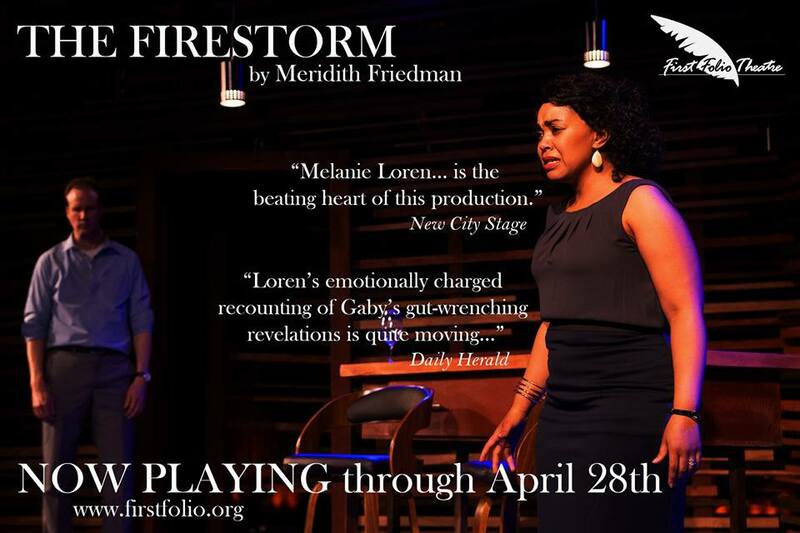 The production features Choreography by Jennifer Weber (West End: & Juliet), Set Design by Jason Sherwood (“RENT Live!”), Costume Design by Tilly Grimes (Small Mouth Sounds), Lighting Design by Jeanette Yew (The Idiot), and Sound Design by Matt Kraus (Kathy Griffin Wants a Tony). The CRUEL INTENTIONS: THE ‘90s MUSICAL national tour is produced by Eva Price, Sucker Love Productions, Marty Bowen, Neal Moritz, Hunter Arnold, Blood Orange Pictures, Mark Lonow & Joanne Astrow, Tom McGrath, Rachel Weinstein and Sara Beth Zivitz. Individual tickets are currently on sale and range in price from $35-$72 with a select number of premium tickets available. Tickets are available now for groups of 10 or more by calling Broadway In Chicago Group Sales at (312) 977-1710 or emailing GroupSales@BroadwayInChicago.com. 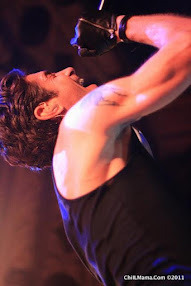 For more information, visit www.BroadwayInChicago.com.